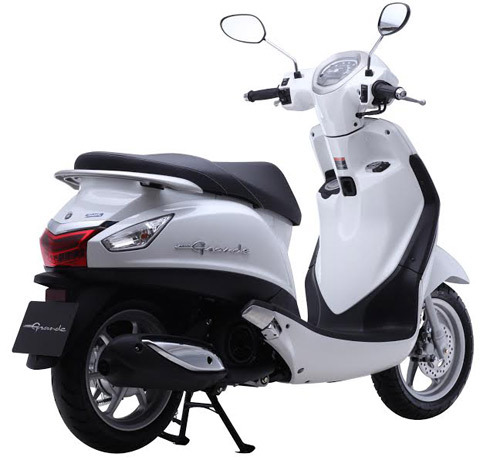 The scooter segment nowadays has become the major sales generator for all the mainstream two-wheeler manufacturers in India. Except for Bajaj, the manufacturers are launching their products in the segment and Yamaha is also following them. The next scooter which will join the lifestyle Fascino scooter in Yamaha lineup in coming future could be the Nozza Grande scooter. The scooter is already on sale in markets like Vietnam. There, it is christened as Filano and powered by a 125cc motor. The engine is capable of generating 8.2 PS of peak power and 9.7 Nm of max torque. 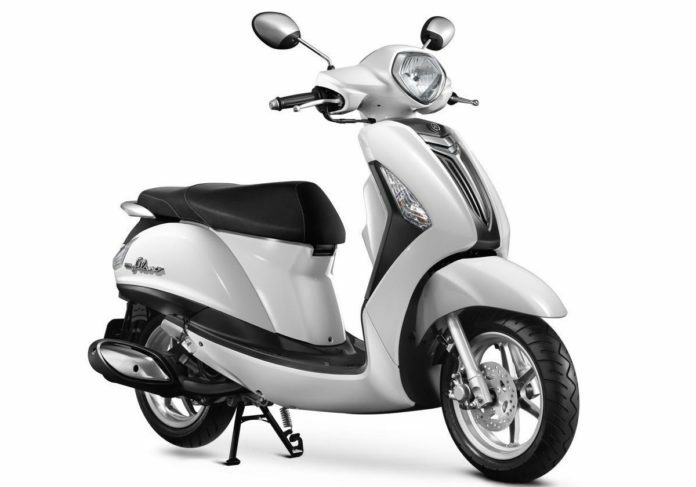 Weighs only 99kgs, the scooter runs on 12-inch wheels and stopped by front disc and rear drum brake. The fueling system on the Nozza Grande is given at the front end. A test mule of the same was spotted a few months earlier via an enthusiast that showcases a clear Yamaha logo on the pillion grab rail and another near the tail lamp. In the segment, the upcoming Yamaha scooter could go in competition with the likes of the Honda Activa 110 and the TVS Jupiter. Expectations are Yamaha could showcase this upcoming Grande scooter (that may be 125c or a 110cc) at the forthcoming 2018 Auto Expo in February next year. The other brands such as Honda has recently launched in Grazia in the 125cc segment. Also, the Suzuki is preparing to introduce a new 125cc sports scooter for our market.